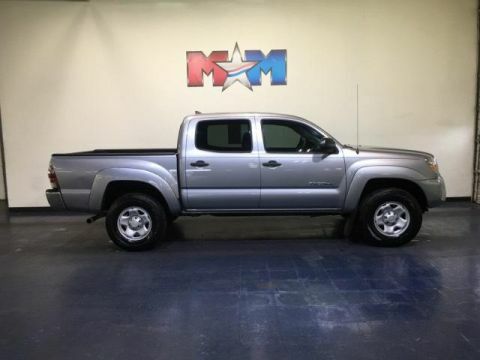 JUST REPRICED FROM $19,789, PRICED TO MOVE $1,200 below NADA Retail!, EPA 31 MPG Hwy/27 MPG City! 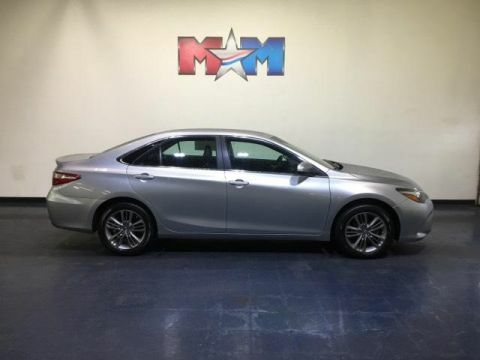 Toyota Certified, Very Nice, CARFAX 1-Owner, GREAT MILES 16,650! Dual Zone A/C, Brake Actuated Limited Slip Differential, Bluetooth CLICK NOW! Reduced from $19,789. 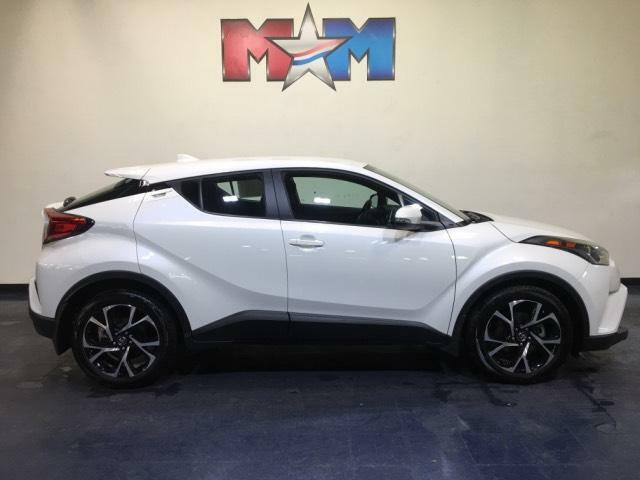 This C-HR is priced $1,200 below NADA Retail. Back-Up Camera, iPod/MP3 Input, Bluetooth, Aluminum Wheels, Dual Zone A/C, Brake Actuated Limited Slip Differential, Lane Keeping Assist. Rear Spoiler, MP3 Player, Keyless Entry, Steering Wheel Controls, Child Safety Locks. 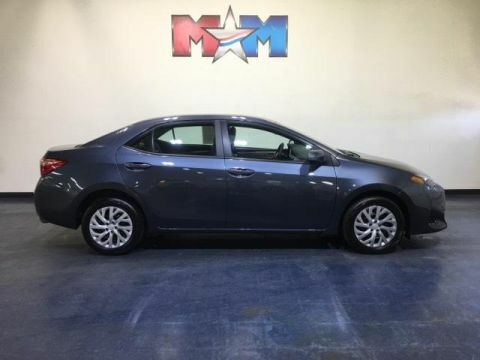 Toyota XLE with Blizzard Pearl exterior and Black interior features a 4 Cylinder Engine with 144 HP at 6100 RPM*. Serviced here, Originally bought here, Local Trade-In. KBB.com's review says The handling and ride might surprise you. the talk of tuning the suspension on European roads is more than talk, as the new C-HR offers a ride-and-handling combination that we usually associate with higher-end European brands.. Great Gas Mileage: 31 MPG Hwy. With over 150 new Kia vehicles to choose from at Motor Mile Kia, we’re sure that we’ll find you a vehicle that fits your requirements and lifestyle. Our goal is to find the Kia that keeps impressing you every day, rather than something that just works or meets an expectation. We know that you have high customer service expectations, which is why we work extremely hard to meet and exceed the expectations of each and every customer that walks through our doors. So let us serve you if you live in Blacksburg, Radford, Salem, Roanoke, Pulaski, Wytheville or West Virginia. 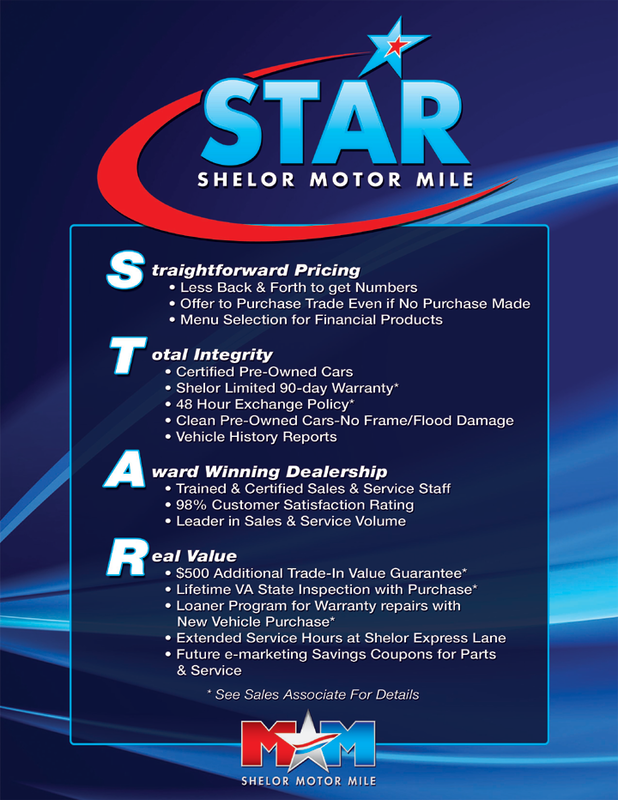 We truly believe that it’s worth the drive to shop with us here at Motor Mile Kia in Christiansburg.